We are sad to announce today that the DRIME team in Thailand is closing. While the local leaders have been working hard, it has been a struggle for them to recruit team members, which has made it difficult for the team to do ministry on the streets. After much discussion and prayer, home base (DRIME International) and DRIME Thailand’s leadership team have decided together to close the team. DRIME Thailand was an inspiration to the DRIME community in the way that they continually stepped into spiritual conversations with boldness and joy. 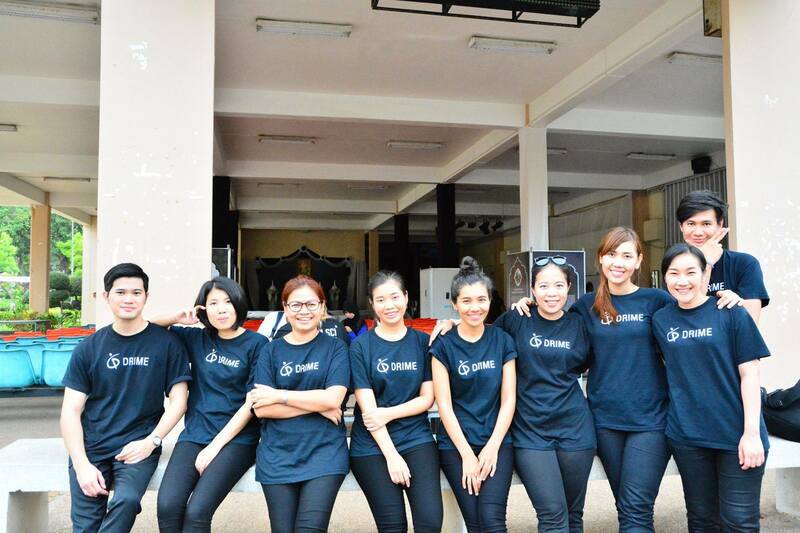 In the past five years, they have equipped hundreds of local believers from across Thailand in drama evangelism. We believe that God will continue to use the work that DRIME Thailand has done to make Jesus known. Our hope is to see another team started in Thailand and we are talking with some interested people at the moment. Please feel free to email us at info@drime.com if you have questions. Finally, we want to say Thank You to each member and leader who served enthusiastically in DRIME Thailand, and to everyone who supported the team. We love you and we’re grateful to have served with you!